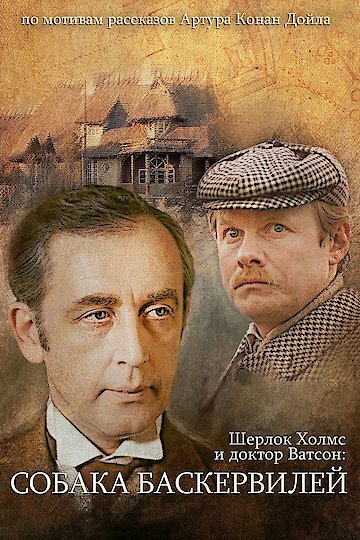 Sir Baskerville is found dead in his home, and Sherlock Holmes is trying to find out how he died. He also has the job of protecting the only heir to the estate, Sir Henry Baskerville. Digging deep into the secrets of the family, Holmes finds that there could be a curse that haunts the Baskervilles.